For workers 50 and older, today’s job landscape can seem daunting, especially when it comes to embarking on a new career so late in the game. But, online degrees are helping to change the way employers think about older workers. Whether older workers need a second line of income after retirement or they’ve recently experienced job loss, an online degree is a great way to re-enter the workforce. According to the Plus 50 Initiative, an educational program created by the American Association of Community Colleges, more and more 50+ workers are returning to school to obtain a second degree. The Plus 50 Initiative reports that the percentage of students ages 35 to 55 will likely rise 25% by the year 2020. And, with online colleges and universities gaining more attention and accreditation, it’s easy to assume that a number of these second-time students will set their sights on online degrees. Having a degree from an accredited online school is a benefit in itself, but there are other advantages that are sometimes overlooked, especially when it comes to the 50 and older crowd. 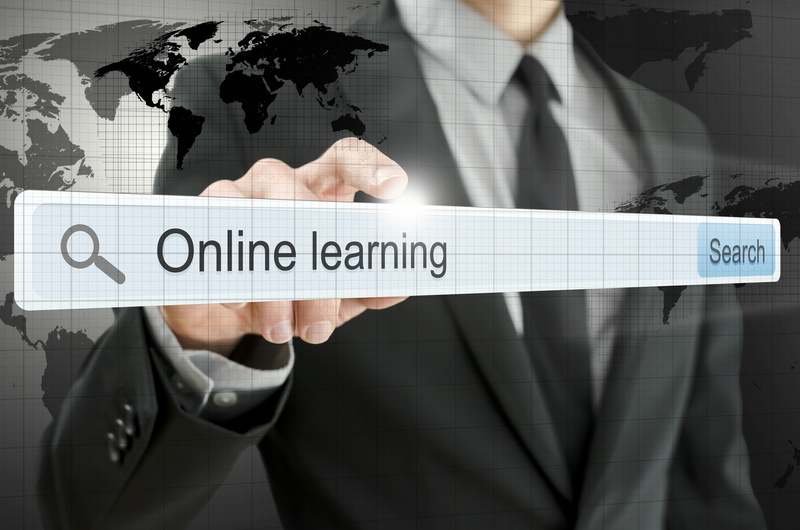 Digital Literacy – The process of acquiring an online degree comes with its own technological learning advantages. In looking at the article and asking what do employers think of an online degree? they think it sets tech-savvy candidates apart from the rest. With an online degree, 50+ jobseekers can automatically overcome the stereotype that older workers are technologically inept. Flexibility – Navigating campus and attending off-hour courses can oftentimes be difficult for older students. But, an online degree program gives older workers the opportunity to obtain a higher education without disrupting their daily lives. Affordable Tuition – Going back to school later in life means there are budget limitations, especially if it’s a post-retirement endeavor. Luckily, online degrees are a fraction of the cost of traditional two and four year degrees. Before going the online degree route, it’s important for 50+ degree seekers to keep in mind the specific routes they can take. Accreditation – Online degrees come in all shapes and sizes, but one crucial feature of any online program is full-accreditation. If the online college or university isn’t accredited, then the degree won’t hold as much value in the eyes of the employer. Financial Aid – Workers 50 and older who are returning to school should research financial aid options to help offset the cost of tuition. Online programs are less costly than a traditional education, but there are still significant costs involved. Student Services – Because there is no physical location, online colleges and universities must have an easy to reach student services support line. Whether it’s live chatting, email, or phone, finding an online school that’s connected and communicative with its student body is imperative. When older workers go the online degree route, finding a job becomes that much easier. About the Author: Adam Groff is a freelance writer and creator of content. He writes on a variety of topics including education and technology. Previous postAre You Properly Communicating with Remote Employees?